Yaware timesheet software automatically captures all PC-based time, including time spent within all websites and applications. It also records the time spent away from the computer and prompts you to add a comment. Yaware timesheet software automatically enters the day into a timesheet. And if someone is absent for some reason, the system will automatically enter the absence into a timesheet. Later you can characterize the absence, e.g. sick leave, vacation, etc. Using paper timesheets or Excel spreadsheets is extremely slow and inefficient, and this method has too much room for human error. Moving timesheets to the cloud not only allows to eliminate mistakes, it also saves you time on collecting, analyzing and approving the data. By using the Yaware timesheet software, employees can keep their working hours under control. Every employee can access their personal statistics and control overtime and track time spent on projects. Using the time tracking data, employees can decide what they can do in order to increase their productivity. Using a centralized system that collects the data and generates it into reports is a great way to optimize the work of your HR department. Capture every billable hour to increase profits. Provide your clients with precise information on the time you spent on their project. 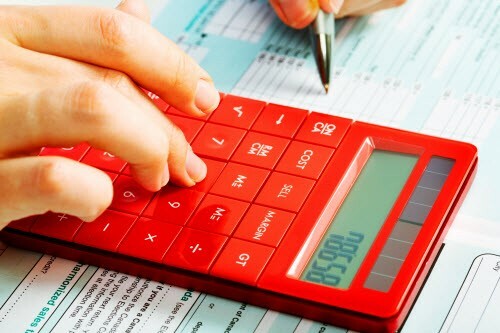 Reduce the time needed to prepare the monthly payroll by using Yaware timesheet software. Automatically filled in timesheets means all your need to do is analyze the data. 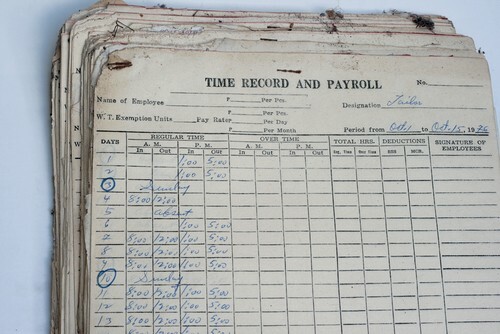 Timesheets are a great way to track which employees are available. Tracking who’s on vacation or ill gives you an overview of which employees you can assign to a project. In addition, keeping all the timesheets in the cloud eliminates paperwork. Not only do you save time, but you also save trees! Track employee time and detect which employees are overloaded. Prevent stress and job burnouts. Take care of your employees mental and physical health for the good of your company. Estimate employee productivity using Yaware timesheet software. Assign the right employees to the right projects.